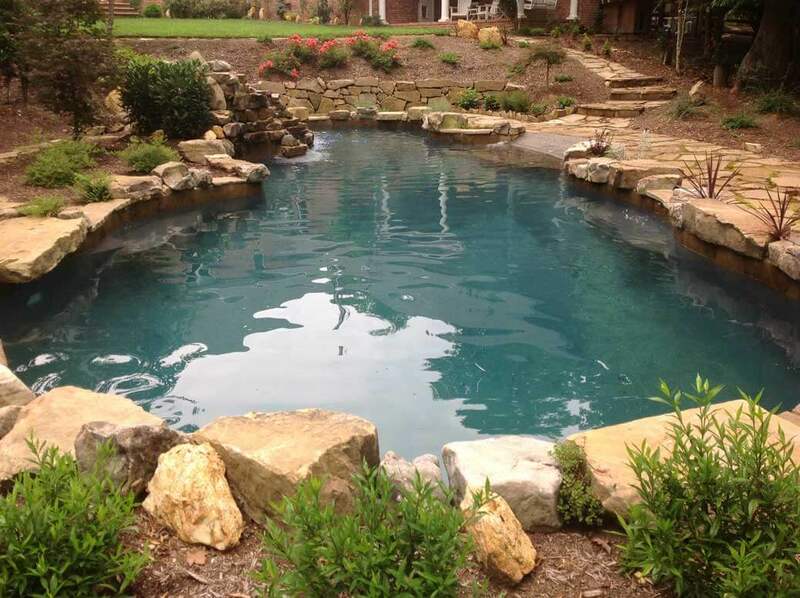 Check out some of the work we’ve done over the years. 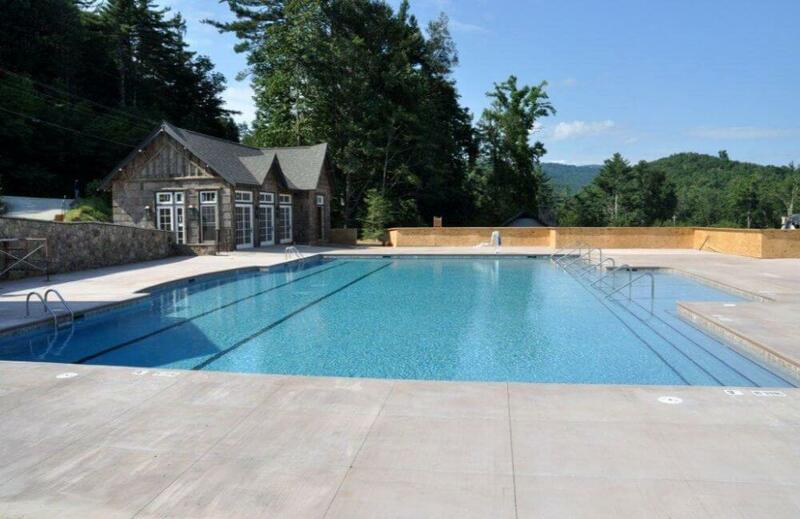 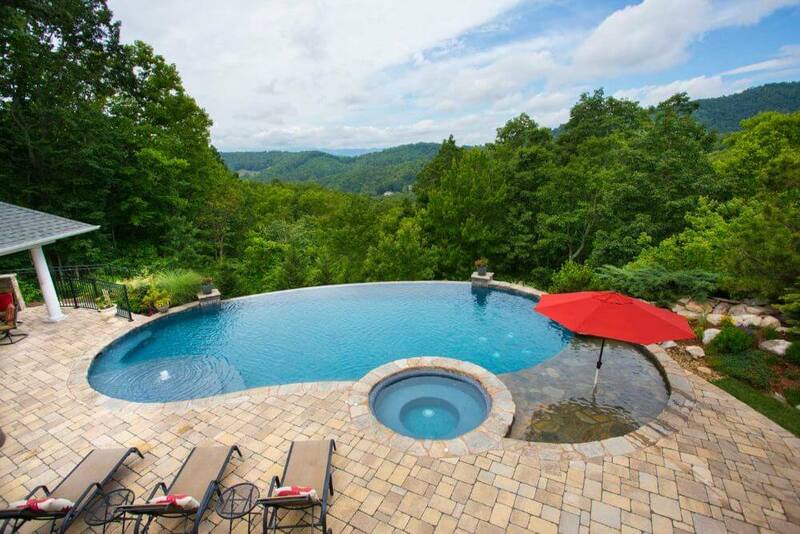 We’ve built hundreds of residential and commercial pools across North Carolina and South Carolina, including the famous spa at the Grove Park Inn and the pool at the Biltmore Inn right there in Asheville. 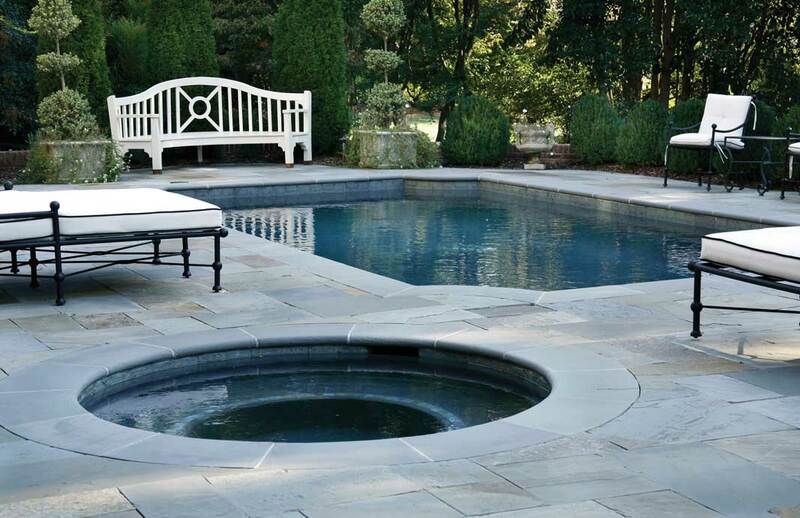 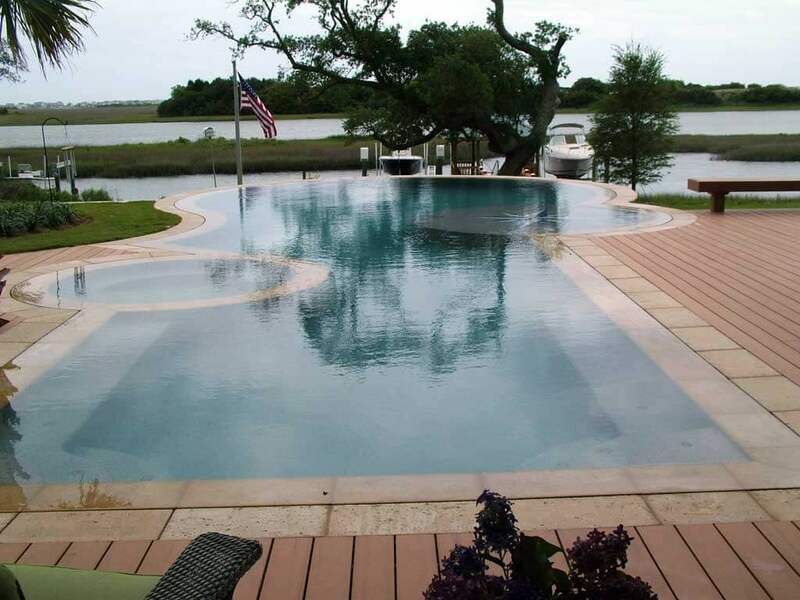 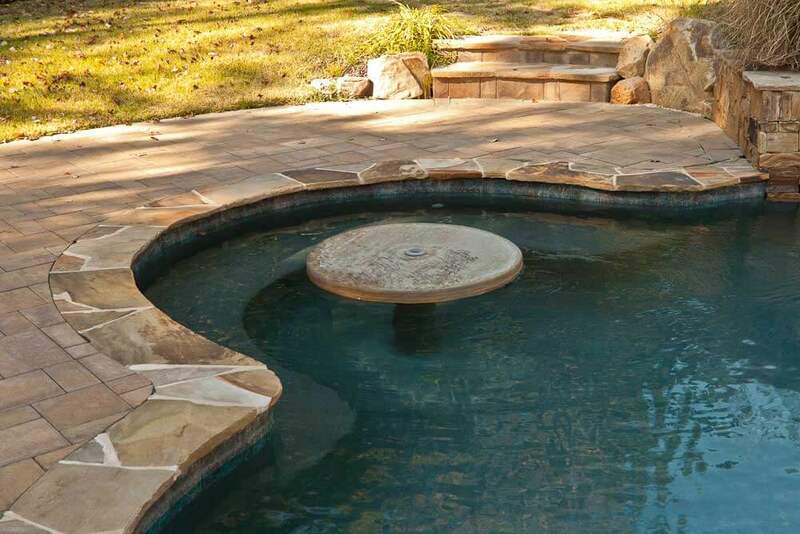 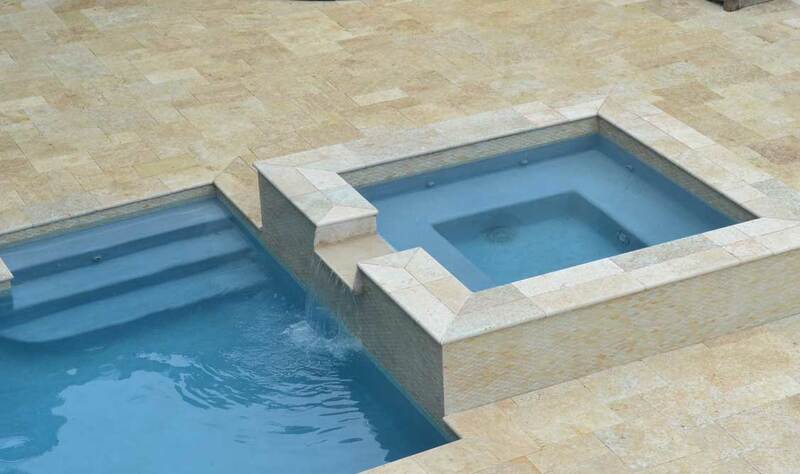 Whether you want a freeform pool, grotto, plunge pool, or anything in between, we can make your ideas come to life.